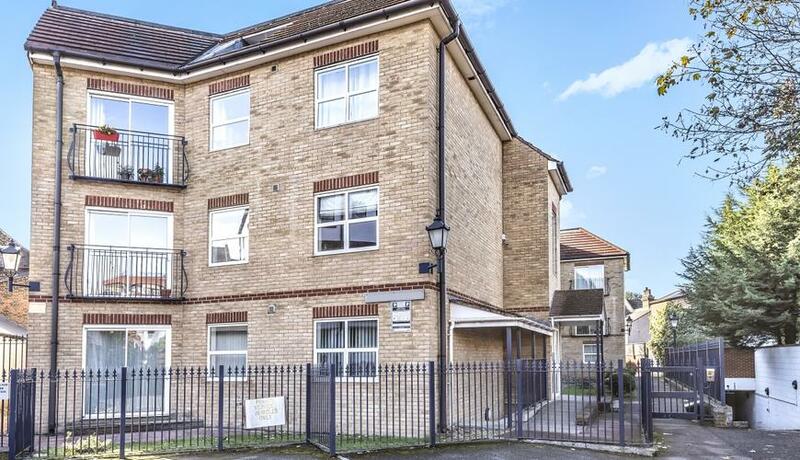 A well presented first floor flat to rent in a gated development close to Bromley North Station and High Street. 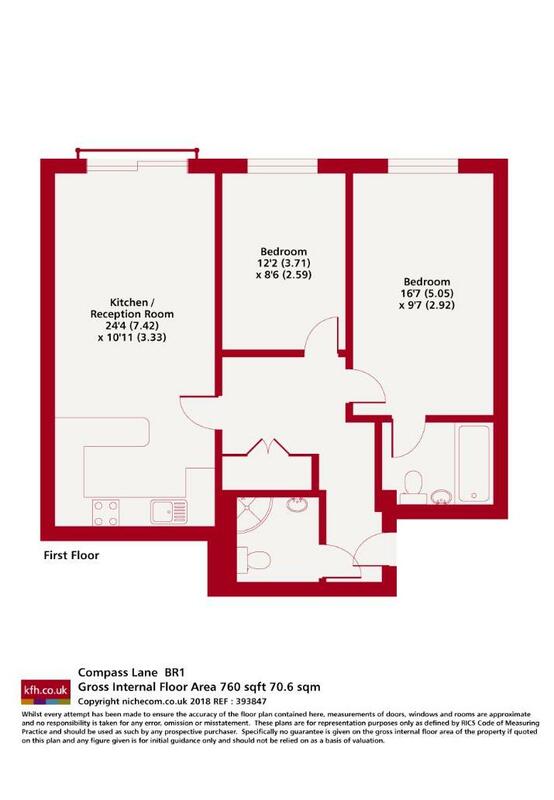 The property boasts two double bedrooms, two bathrooms, spacious reception with dining area and allocated parking. Available 17th May and offered unfurnished.